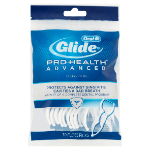 Don't let tight teeth stop you from getting the clean your mouth deserves. 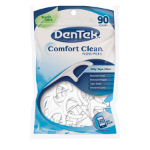 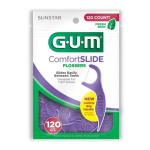 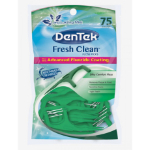 DenTek Complete Clean Floss Picks have super strong floss guaranteed not to break. 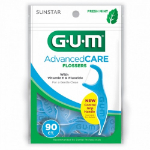 Tight teeth will not stop this floss pick. 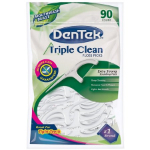 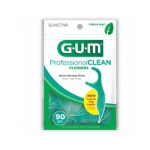 Break Proof Floss and Bristled Pick clean the tightest of spaces.